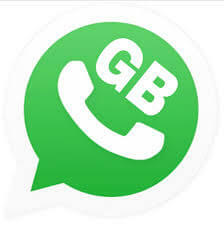 Hey Guys, If you Want to Use your Android Phone as Bootable Pendrive, then you are at right place. 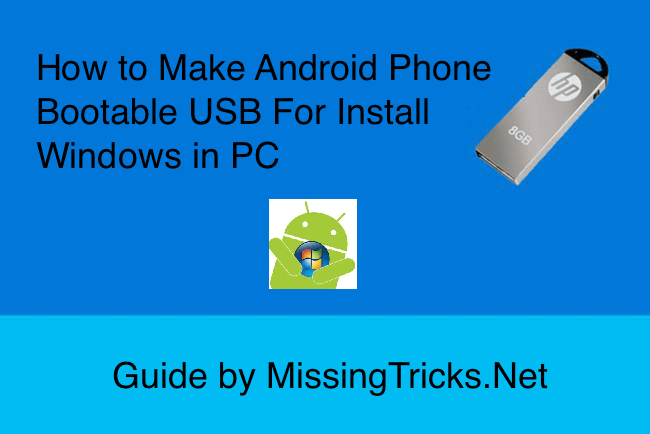 In this Guide, I will tell you about how can you make your Android Device as bootable USB Drive and Install windows in your PC easily. 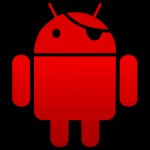 Most of the people already know that we use PC for flash Stock rom in android devices for unbrick device. But Now you can also repair your PC with the help of your android device by convert your android phone to bootable USB with the help of one simple app. If your PC's Windows is Damaged, and you are worried that you have to take your PC to Repair shop for install windows? Nah! You don't need this now. As you know, We use Rufus Software for make bootable Pendrive and install windows in our pc. Sometimes, we don't have 2 PC to Create Bootable USB for other pc or don't have Bootable Pendrive ready with us. So in this situation you have to ask your friends to create bootable USB for you. But there is one more solution, on which this guide is based of. If you would like to use your android device as Bootable USB Drive and install operating system in your PC, then simply follow-up this guide. I will be providing detailed, and easy guide for make android phone bootable for install any operating system in your PC. So checkout full guide regarding this from below. I know, there are some other ways too for Make android phone bootable USB, but believe me this is the one of the best way ever for make android as Bootable USB. 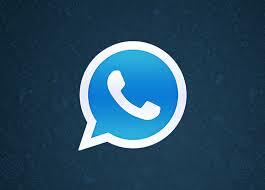 This is the one of the coolest and shocking thing which you can do with android devices. As you know, android phones are do many amazing things like Change Mac Address, Record Calls, Uninstall System apps and much more. 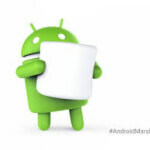 Android OS is one of the most amazing OS which is developed till yet for Smartphones. Google is working hard day by day to make this OS more powerful. So If you would like to Make your Phone as bootable USB drive for install windows in PC, then simply follow the tutorial. I have provided step-by-step guide for this purpose. 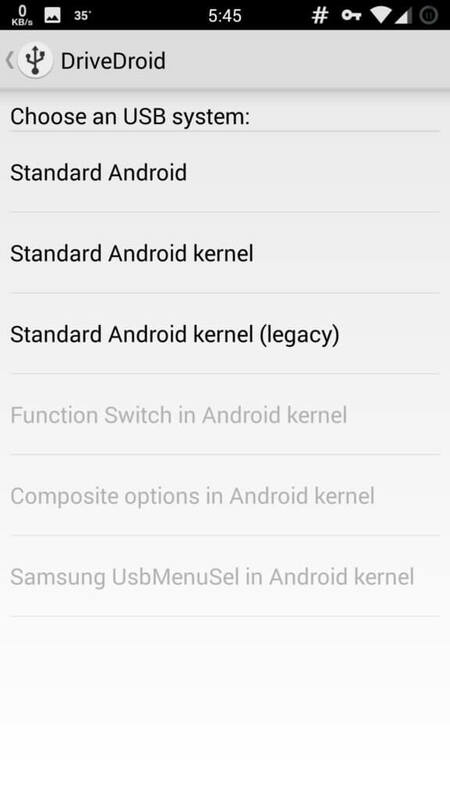 Checkout some of the basic requirements now from below & keep these things ready with you for Burn USB Windows ISO in your Android right now for free. USB Cable for Connect Android Device With PC. So these was the some of the basic requirements for make android device bootable. Also have a look at List of the operating system which you can boot in your device with below Guide. 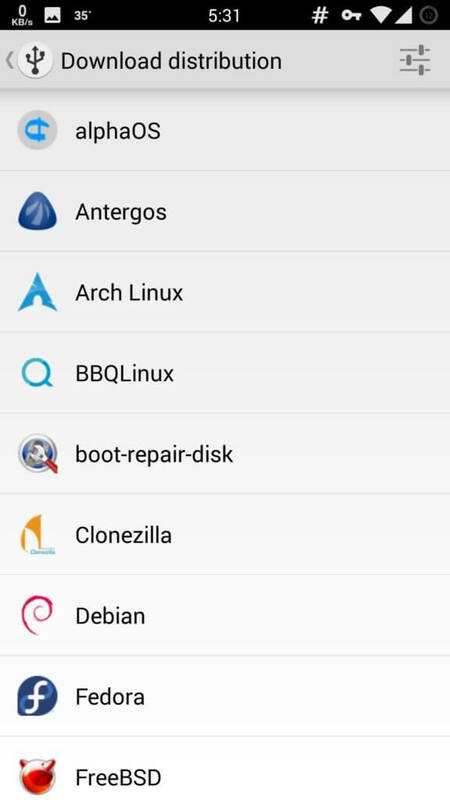 You can Also Download Operating System Directly from DriveDroid app which are Open Source and free to use, see below screenshots for get the idea what this app do.. These was the list of OS which this app supports currently. 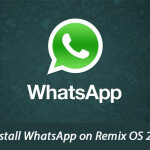 This app supports to both UEFI & legacy File System. So you don't need to worry about your PC type. 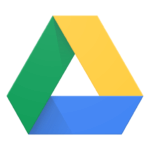 So Checkout Full Guide for making your Android Phone as flashable Drive now from below. 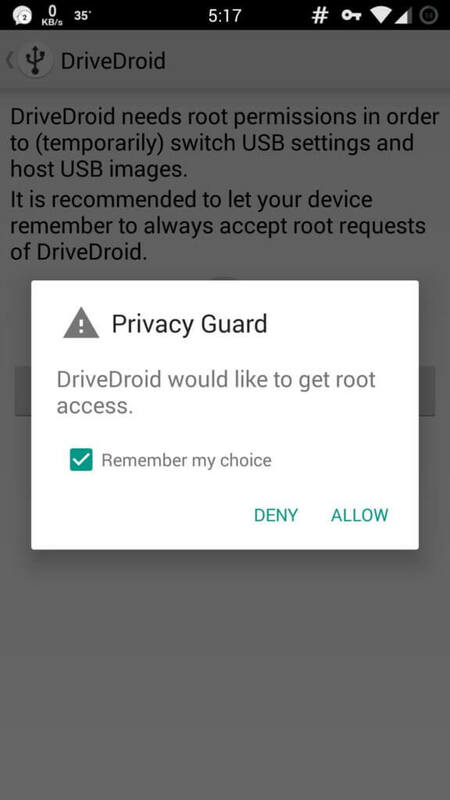 At First, Open This DriveDroid App in your Phone (Link Give in Requirements) And Then Open it, and Grant root permissions. 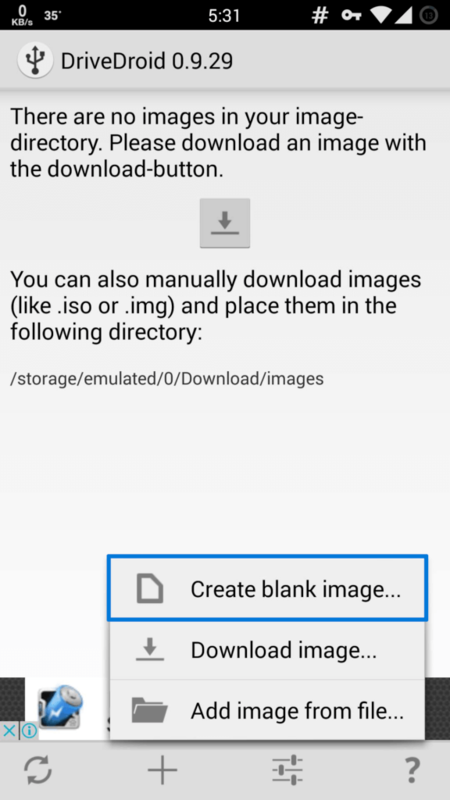 After Grant Root Permissions to This app, Simply hit the menu button on this app and then select the option of Create Blank Image. After that in Next Page, Enter the name of the ISO According to your Size, and Enter the Size of your ISO Image for example windows 8 IMG size is 3500MB then enter 3500 in app, like below screenshot. 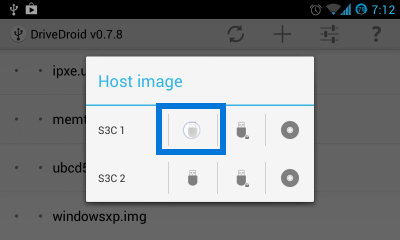 Then Click on Tick Icon from top right icon and let it create one IMG in your Device. and then Connect your Phone to PC via USB Cable. 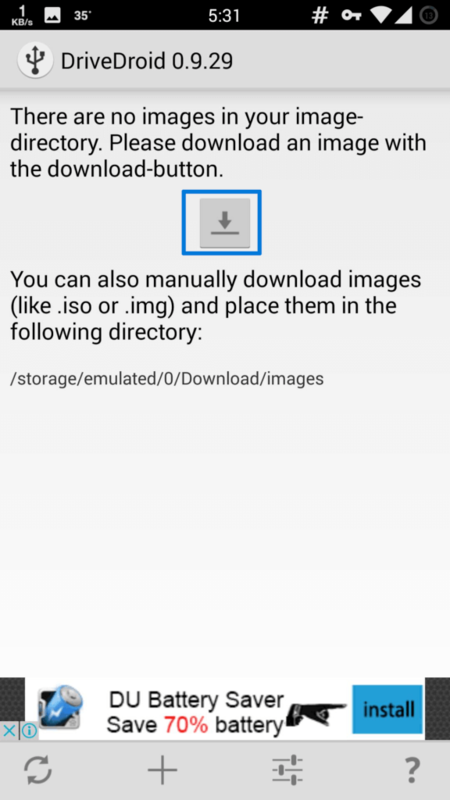 Then Goto main Screen of this app, and click on the new image file which you just Created and select USB Option. Now Simply open Rufus from your PC, and Select The options As Described in Below Image. 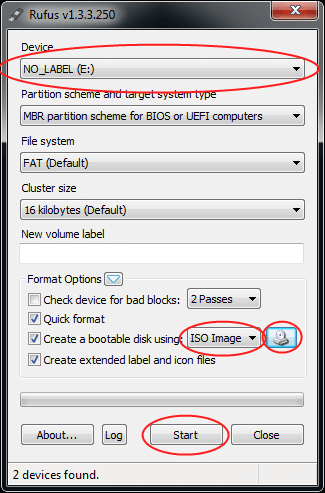 Make sure you have selected Device as No Label and then Select ISO Image option and select Image which you want to create bootable. and click on Start button. and you are done, Now you have successfully created your android as bootable USB Drive which you can use to install windows in your PC. You can boot windows in your PC by Selecting boot keys from your PC like F2 or DEL. So This was the way to create bootable USB Drive in Android for PC. 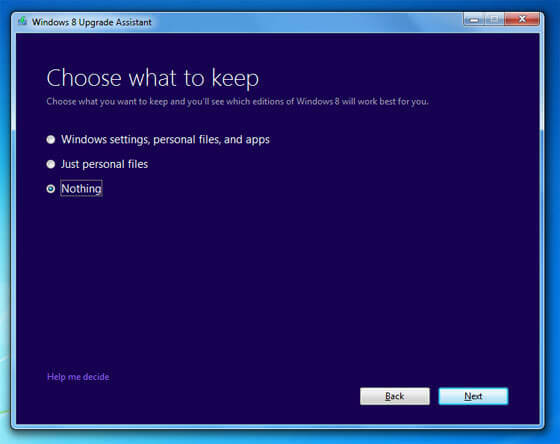 you can not install windows in your PC with the help of your android device. 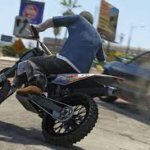 If you have any questions or suggestions regarding this guide then simply comment below, I will try to help you out. Thanks for visiting & Stay tuned for more cool tricks like this. Pendrive se kese dale bro. Please provide a link of Latest version of “Remix OS Beta Version ” Because link not working Also teach me how to make Remix OS Bootable on Pandrive.